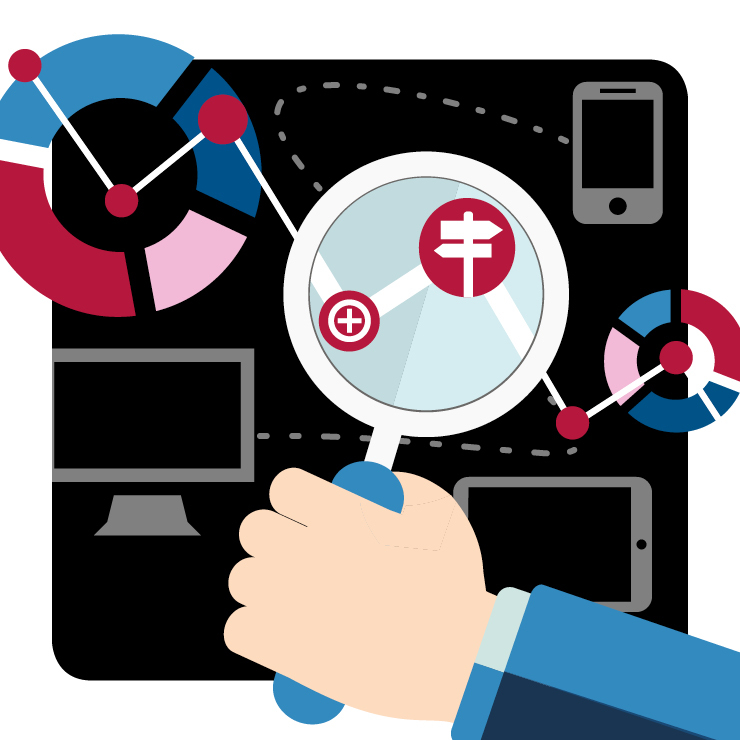 When it comes to website analytics, there are many free and easy to use tools available. However, Google Analytics remains the market leader. Here’s a basic overview of the platform and how you can get some quick and insightful data to use in your marketing reports. Who has visited your site? There is lots of information provided in the ‘Audience’ tab, and the overview section provides great top-level analysis of the amount of traffic you are receiving. From the overview, you can quickly gauge the number of sessions, users, page views and other important data over your chosen timescale. One of the key features in the ‘Audience’ tab is the mobile section. With mobile devices overtaking desktop for web usage back in 2016, this feature will show you how much of your traffic is taken up by mobile, tablet or desktop. This is the perfect feature if you are looking to either make design changes to your website or develop a new one. The ‘Acquisition’ tab is ideal for measuring the success of all your marketing campaigns and how/if they are driving traffic to your website. From the overview, you can view the amount of traffic coming from Direct (users typing in the URL), Organic (search), Referral (from a different website), Social (social media platforms). Each one of the main of the top-level selections is interactive and each channel provides different information. What did visitors do on your site? One of the most valuable sections in the ‘Behaviour’ category is drilling down to Site Content – All Pages. Here you will see which pages have the most views, and how popular content such as blogs and case studies is. Key top-level information such as bounce rate and exit percentages are also displayed, providing an insight on how users are engaging with each page. If you’re looking to get a better insight on how your website is performing, get in touch and we’ll be more than happy to help.